How and where do you see the Lord Jesus in Psalm 15? Let the Holy Spirit lead you. 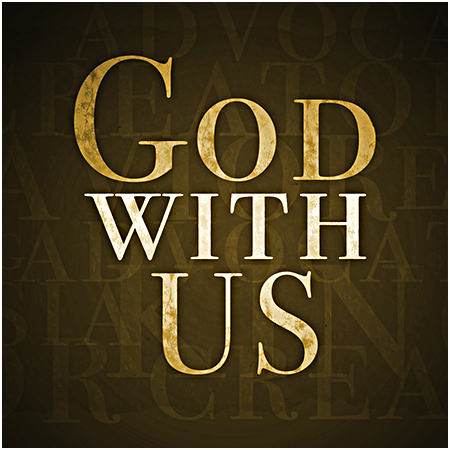 Pastor Miles Valley – Dec 18 2016 Christ revealed God with us, God in us, and God for us: This is Christmas.